Let's be honest--the right calculator is a very important component of your PE exam prep; you have to become very familiar with the calculator you are going to use on the exam. Before you take the PE, be sure you know the in's and out's of what your calculator can do so that you can be prepared for anything the PE exam throws at you. My advice is to get a calculator that has a solar power option. You do NOT want this thing to die on you in the middle of the test. Bummer. Some even recommend bringing in 2 calculators in case one does die for some unknown, crazy reason. I think that's overkill, but you get the idea. 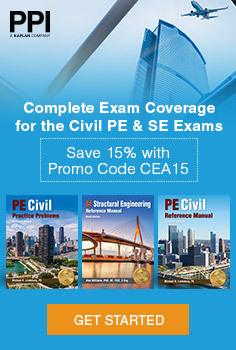 All FX-115 models are approved by the NCEES organization. THe picture on the left is one type of model but you can check out any of them by clicking on the picture and searching in Amazon. 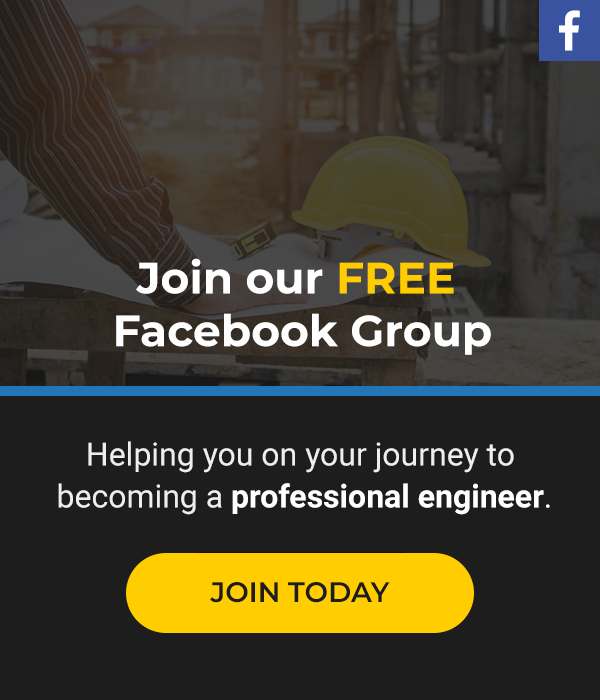 You must have the fx-115 number in the model name and you should be good to go. I think this calculator rocks. It has a ton of functionality; it has solar power, it is a breeze to learn, and offers a ton of functions. That's why I started the list with this guy--I jumped right to the best. 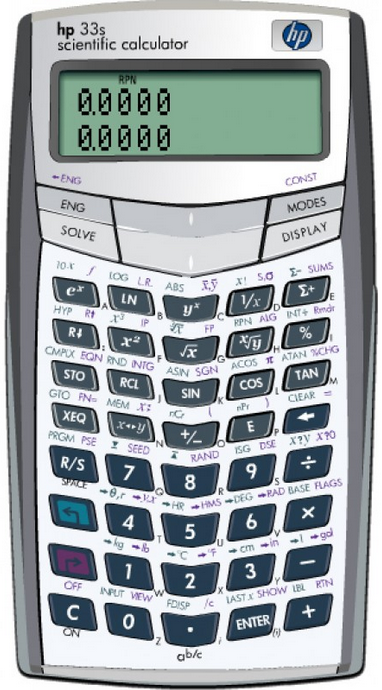 During my personal studies, I knew many students who used this calculator, and I wished that I had. I think it really is the best. Give it some heavy consideration. I really like the TI30XIIS. 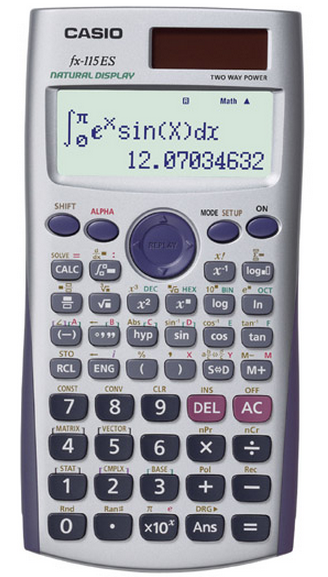 This TI model is what I actually used on the exam. The one pictured on the left is the exact model that I took with me. It's solar-powered, easy to navigate, and it doesn't require a lot of time to learn it. It's very basic, but it gets the job done. If I were to do it again I would probably buy the TI36X. That calculator can do amazing things and it's approved to use. Go search for the TI36X and you won't be disappointed. 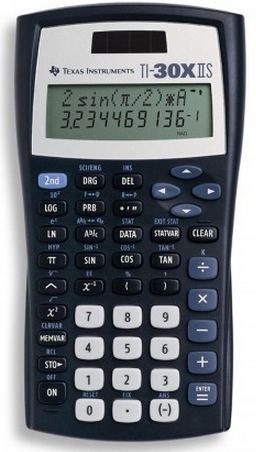 These HP's are usually the Cadillac of calculators. The biggest downside, however, is that they are NOT solar-powered. They also require RPN (Reverse Polish Notation) to enter in functions, which I personally hate. People that know RPN, though, never go back to the old 1+1= button mashing. RPN works like this: 1 enter 1 + and it kicks out 2. There is a learning curve to it, and frankly I didn't want to spend the time to learn it. However, they are very nice calculators, and I believe you can change the RPN function to standard. The simple fact that this calculator didn't have solar power automatically disqualified it in my book. If you are an HP lover though, then this calculator is for you!